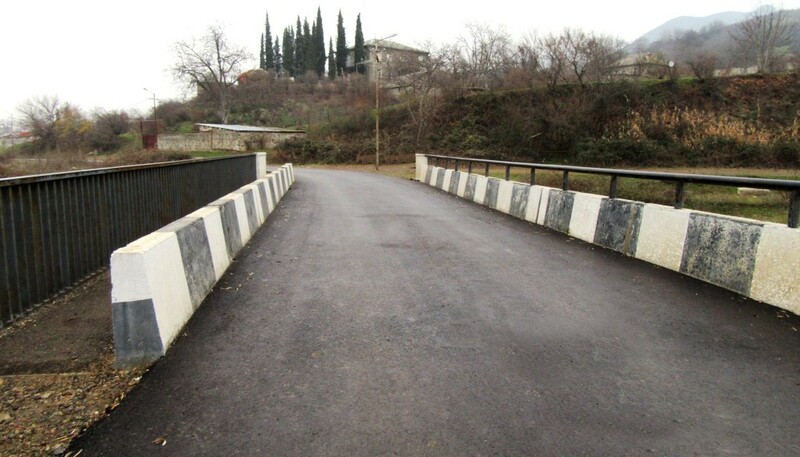 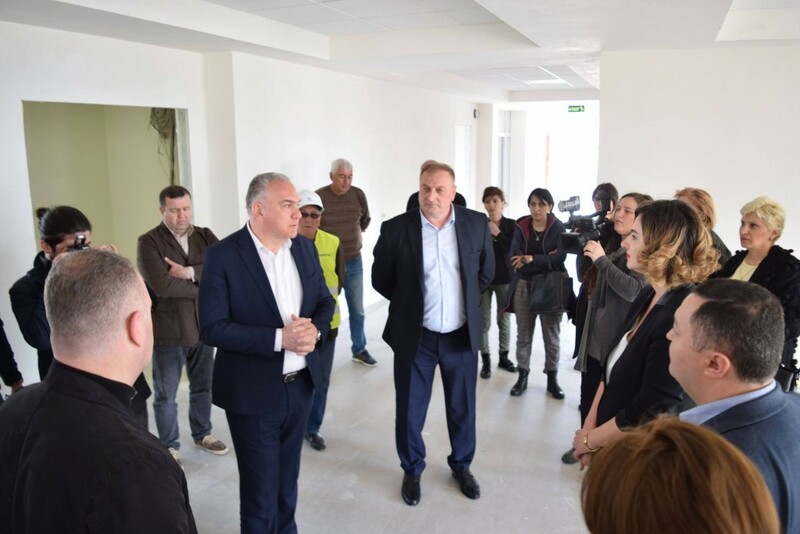 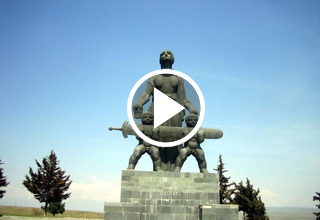 Another large project was implemented in the Marneuli municipality for the development of road infrastructure. 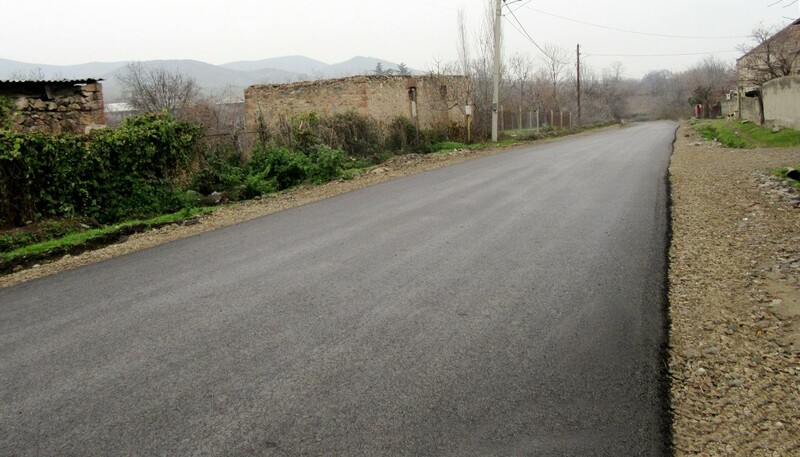 Rehabilitation of internal roads in the village of Algeti has been completed.Within the framework of the project, the 2748 long meter road was covered. 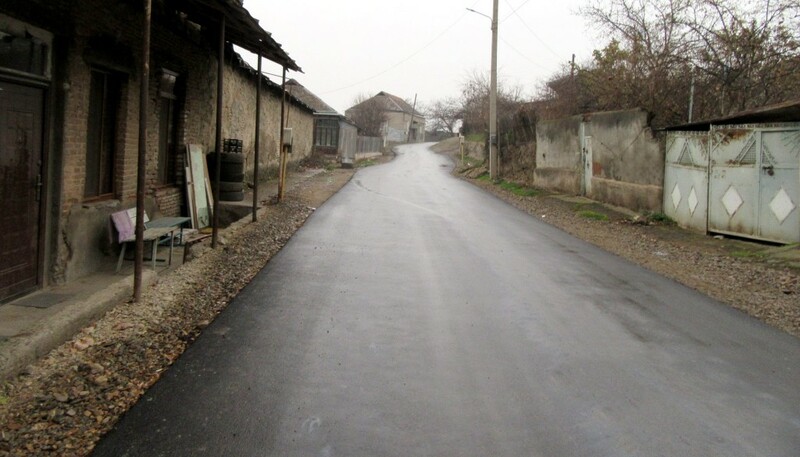 The project was funded from the Regional Projects Fund and Local Budget.